Most undocumented individuals living in the U.S. are less likely to contact law enforcement if they are a victim of a crime due to the fear of deportation. To minimize this fear and to strengthen the ability of law enforcement agencies to investigate and prosecute crimes, Congress created the U nonimmigrant visa in October 2000 through the Victims of Trafficking and Violence Protection Act. 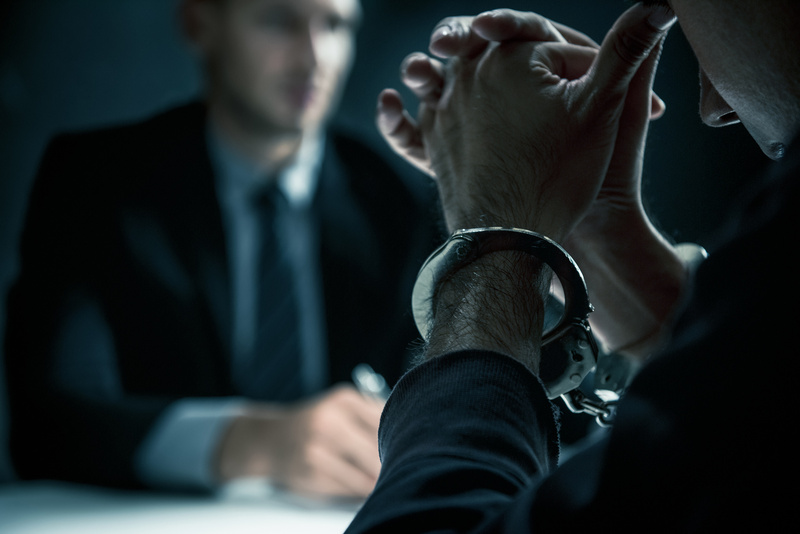 Under the Act, if a victim of certain crimes meets specific requirements, such as cooperating with law enforcement, he or she may obtain legal status in the U.S. by applying for U nonimmigrant status. The qualifying criminal activity occurred in the U.S., or in U.S. territories or possessions, or violated a U.S. federal law that provides for extraterritorial jurisdiction to prosecute the offense in a U.S. federal court. On February 28, 2013, the House of Representatives also passed a version of the Violence Against Women Act, which was previously approved by the Senate, that expands the list of qualifying criminal activity to include stalking. U nonimmigrant status is available for up to 10,000 qualifying victims annually and to their dependents; the status lasts for four years. Additionally, a person in U nonimmigrant status may be eligible for permanent resident status, or a “green card,” after three years of continuous presence in the U.S. If you have been a victim of a crime and would like to discuss your eligibility for U nonimmigrant status, please contact Minsky, McCormick & Hallagan, P.C. to schedule a consultation.